Schmidt-Rogers Management is pleased to showcase availability within the commercial properties we manage. Feel free to expand your search by viewing properties offered by our affiliates and friends via clicking on this link to view the list. If you are looking for commercial management services, complete this short form and a team member will contact you promptly. 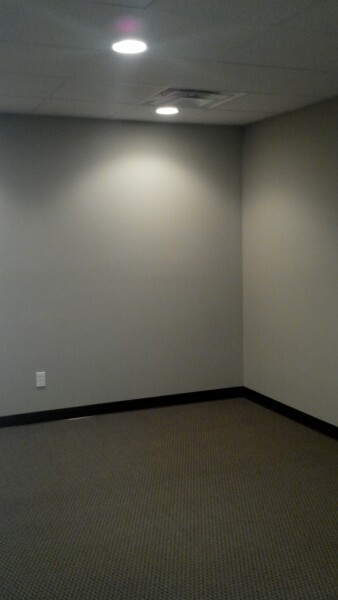 NEWLY REMODELED OFFICE SPACE FOR LEASE. Approx. 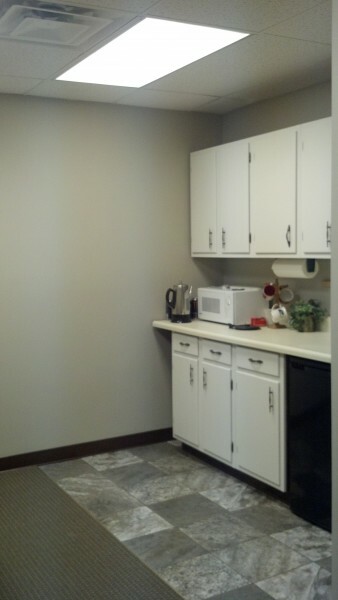 200 sf single office space for lease in a shared professional building. 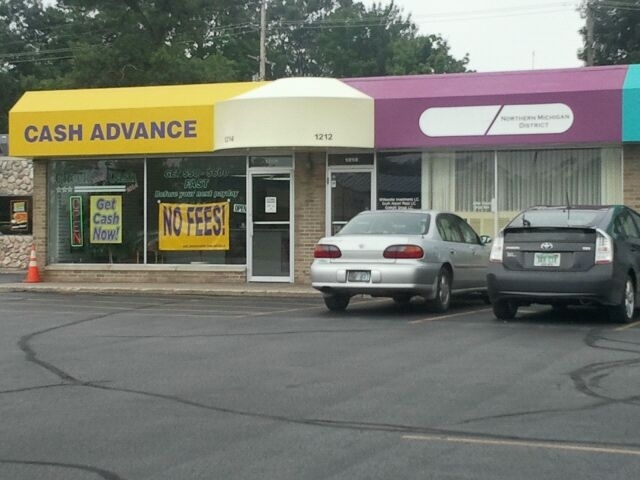 Convenient location on S. Garfield Avenue with A/C and easy access parking. Quiet interior setting with high traffic exposure. $16 psf. 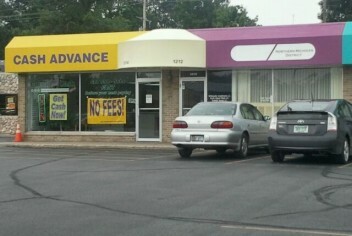 Rent includes utilities. Please contact Jennifer @ 231-941-0707 for more information or to schedule a showing.